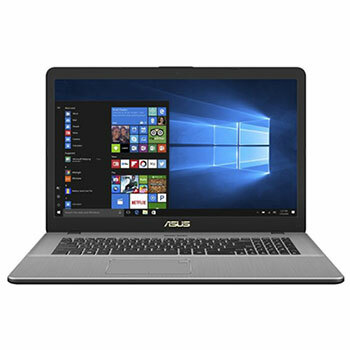 Here are ASUS VivoBook Pro 17 N705UD-EH76 drivers for Windows 10 64 bit you can download and install to allow your laptop work properly. The ASUS VivoBook Pro 17 N705UD-EH76 is 17.3-inches laptop powered by 8th Gen 1.8 GHz Intel Core i7-8550U mobile processor with dedicated NVIDIA GeForce GTX 1050 graphics video card. This ASUS notebook features multi-format card reader (SDHC/SDXC/SD) slot, HDMI port, Type C USB3.0, USB 3.0 port, Harman kardon audio technology, VGA web camera, and 3-Cells 42 Whrs Battery.